Check your pockets, reach between the cushions of your couch, and dig out your old piggy bank, because your change might just be worth a small fortune. A special 50p piece featuring Kew Gardens is now changing hands for more than £50, and it’s not the only coin going for more than it’s worth. The Royal Mint manufactured just 210,000 of the 50p coins to mark the 250th anniversary of the Royal Botanical Gardens back in 2011, and experts estimate one in 300 of us have one. But if you have it, don’t spend it at the shop, they’re expected to disappear quickly now that the Royal Mint has declared the coin as the rarest in circulation, the Mirror reports. And luckily for those of us who hoard change and find it in our pockets two years later, they’re not the only rare coins being sold for a pretty penny. There were 29 different designs released to celebrate the 2012 Olympic Games, but the real prize find is the aquatic coin. Just 600 were released before the design was altered, and the original was recently listed on eBay for £3,000. If you happen to have the football, wheelchair rugby, wrestling or tennis coins though, you can pocket 3 or 4 quid. After that, the Royal Mint decided to replace ‘New Pence’ with ‘Two Pence’, but in 1983 they accidentally produced a small number of coins with the old inscription on it. And their mistake is our fortune, because if you can find one of them lying around, they’re worth up to £650. If you happen to have a dateless 20p pence lying around, it could land you £100 for a coin in mint condition. 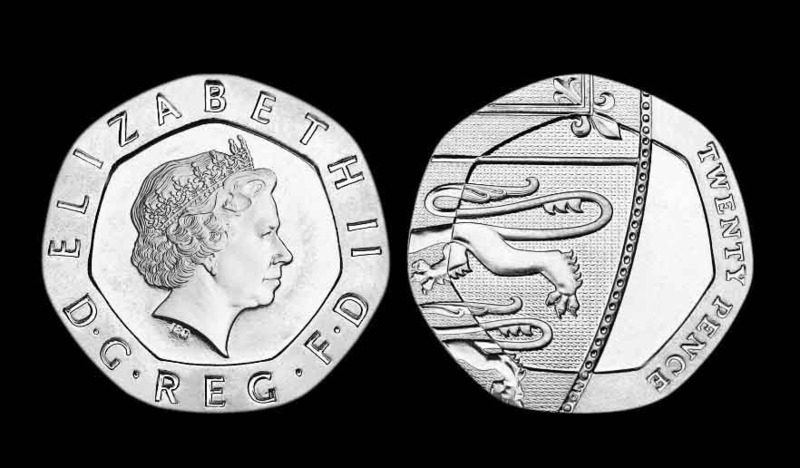 When the Royal Mint redesigned the 20p piece in 2008, it decided to switch the date from the back of the coin to the front. But an error mismatched the old and new designs, and between 50,000 and 200,000 of the coins were produced with no date on and put into circulation. The Guy Fawkes coin was released in 2005 to commemorate the 400th anniversary of the plot to blow up the Houses of Parliament. But someone over at the Mint royally fucked up and on some of the coins released, the inscription read ‘Pemember, Pemember the Fifth of November’ instead of ‘Remember, Remember’. These won’t earn you a small fortune, but they’ll definitely get you enough money for a few pints of beer. 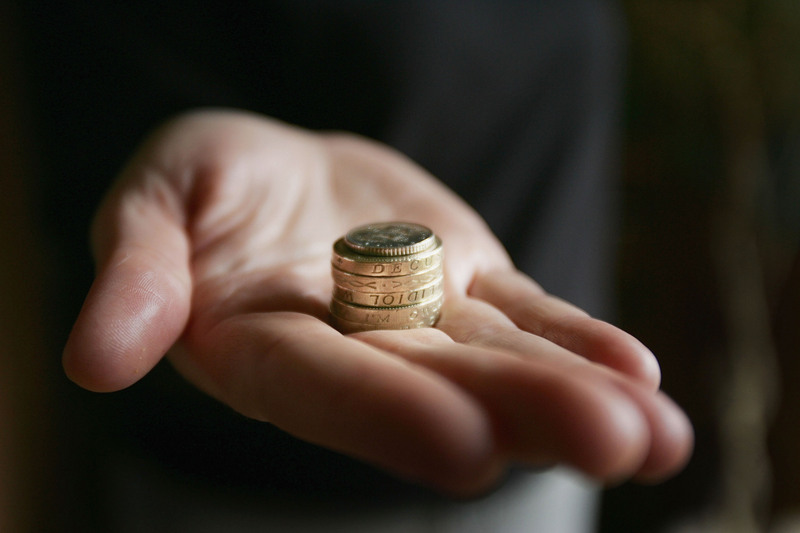 If you happen to have a Charles Dickens £2 coin lying around, you can cash it in for £8. Or if you have The EC commemorative 50p coin, you can change that for £20. It’s not nearly as much as some of the other coins, but it’s free cash either way. Definitely time to dig out that old piggy bank!